Top hosts, producers, podcasting critics tell us what most surprised them in 2018 and what trends do we look out for in 2019? 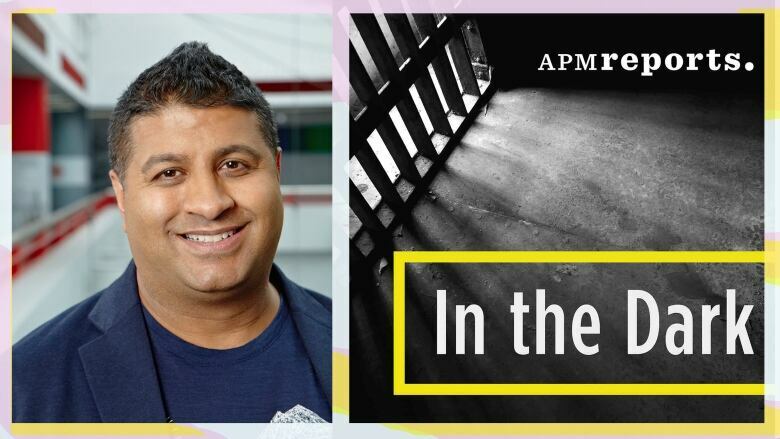 It's been an incredible year in the world of podcasting — from the investigative triumphs of In The Dark and Caliphate, to the boundary-pushing storytelling of Everything is Alive and Slow Burn. And then there was Dirty John, 30 for 30, This is Love, and we can't forget Getting Curious with (the one and only) Jonathan Van Ness. As the year wraps, we asked some of podcasting's top hosts, producers, critics and curators to unpack 2018: What most surprised them this year? What was the best thing they heard? What trends should we be excited for as we head into 2019? Here are 13 insightful and informative perspectives. Vicky Mochama is the co-founder of Vocal Fry Studios and host of the podcast Safe Space. What most surprised you in 2018? I'm always surprised by how many interesting ideas still exist and are being made into podcasts. I hear a lot about oversaturation and questions about when will the industry peak and my answer is: when we run out of new ideas. And I don't see that happening any time soon. I went to Werk It, a conference for women in podcasting, and one of the panels really stuck with me. Ami Spishock and Nora McInerny were frank about the business of podcasting and really insistent on talking about the money side of things. An unintended consequence of the "anyone with a mic and a story can make a podcast" idea is that it means we aren't transparent as an industry about the money required to do this work. 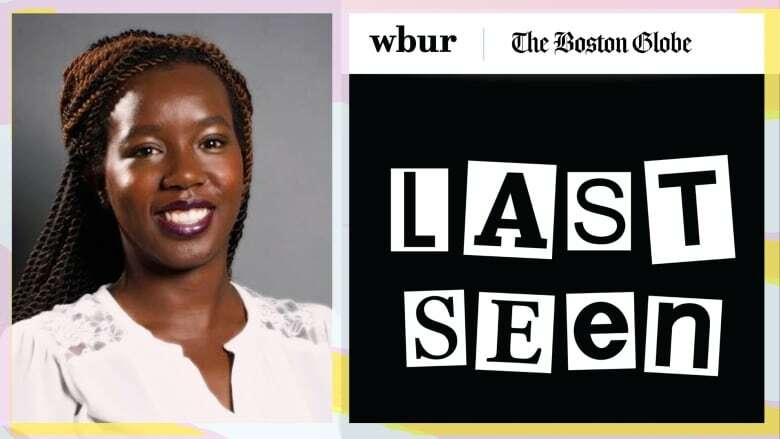 I also am really loving the Last Seen podcast about the art heist at Boston's Gardiner Museum. Most true crime is off-putting to me cause I'm squeamish but an art heist is extremely my jam. Most exciting trends heading into the new year? The increase in women who listen to podcasts! Will Di Novi is the Special Programs Curator at the Hot Docs Cinema in Toronto and the curator of the annual Hot Docs Podcast Festival. A few things surprised me. Buzzfeed's decision to shut down its incredibly talented #PodSquad. The awesomeness of WNYC's American Fiasco, which took the most consistently boring soccer team in the world (the U.S. Men's National Team) and turned its ineptitude into the subject of an awesome longform series. And I continue to be surprised by both the quantity and the quality of all the daily news podcasts. Nothing has done more to change the way I consume news. Best thing heard in 2018? 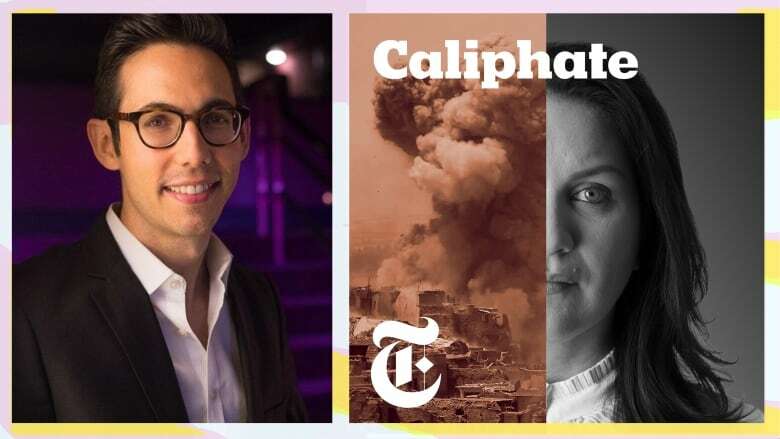 In a year filled with many wonderful podcasts, I want to give special mention to Caliphate, which blended the epic scope of a Francis Ford Coppola movie with the granular detail of the best newspaper reporting; The Shadows, which expanded my understanding of what a fictional podcast could do and be; and The Guardian's Football Weekly, which got me through countless hours of mindless household chores. The continued excellence of limited run podcast series, which are emerging as the podcast world's equivalent to all the great TV series of the 21st century. There also seems to be a trend of talented podcasters going out and starting their own production houses. Very intrigued to see what Malcolm Gladwell and Leon Neyfakh cook up at their new pod shops next year. Nick Quah is the founder and editor of Hot Pod, and the podcast critic for Vulture. 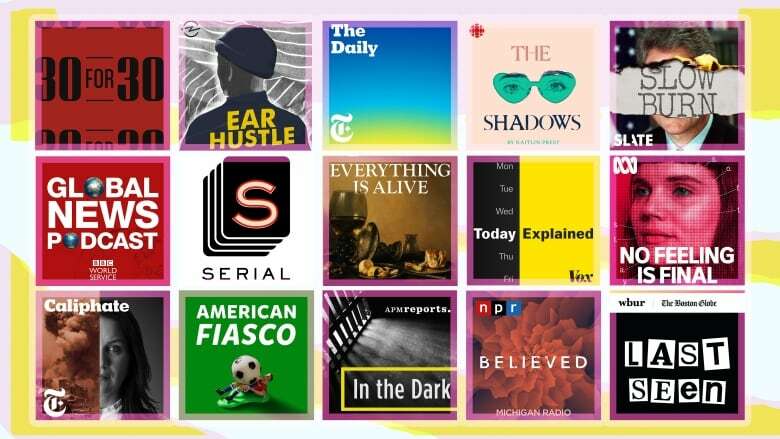 In terms of industry stuff, there were a couple of specific moves that felt surprising in the moment: a consortium of American public radio companies buying Pocket Casts, the restructure of Audible's original content team, Panoply divesting from content. But as individual parts of the year's larger narrative, I didn't find much of that particularly surprising. What we're generally seeing is what happens to any emerging industry: some consolidation, some shake-ups and some strategic reshuffles. Frankly, what I'm most surprised by is how straightforward this year felt. The second season of Slate's Slow Burn. I know it's a super expected answer, and it's not particularly revolutionary but it was the project that was most effectively and entertainingly executed in 2018. It's definitely the one I'm going to remember looking back a few years from now. This isn't a new trend but it's one that has been picking up steam over the past year and will likely continue into the future: the birth of new independent podcast studios. We've already heard a lot about Pineapple Street Media and Transmitter Media, but in recent weeks, I've been writing a bit about a new generation of podcast studios that's popped up in Los Angeles, plus the fact that we're now seeing former Slate chairman Jacob Weisberg team up with Malcolm Gladwell to launch their own studio Pushkin Industries. This is a layer of entrepreneurial activity that I find quite hopeful, because it's one that directly represents power among the creative side, and not the technology, business or infrastructure side. Kellie Riordan runs ABC Audio Studios, the podcast team at the Australian Broadcasting Corporation. 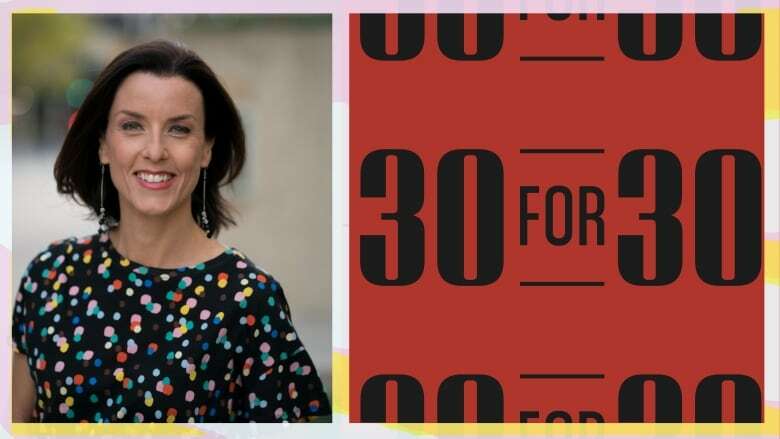 Kellie's been a radio manager and podcast commissioner for more than two decades. In a crowded market, and up against digital and radio products, daily news podcasts such asThe Daily (New York Times), Today Explained (Vox) andFront Burner (CBC) have recorded strong audiences which points to the fact people are starting to replace their daily radio news habit with a podcast offering. While podcasts on niche topics and in genres like storytelling, comedy, science and sport have always done well, news podcasts have really taken off in 2018. My favourite was Bikram from the 30 for 30 podcast. Julia Lowrie Henderson's reporting was stellar, as was the structure, sound design and inclusion of victim's stories across all six episodes. It's a show I still think about often because of its continuing consequences. Smart speaker skills that sit alongside a podcast. I loved Gimlet's Chompers concept where kids are entertained while they brush their teeth. How can audio better serve a need in someone's busy life so that podcasts become more ubiquitous? Julie Shapiro is the Executive Producer of Radiotopia from PRI/PRX. I've been both startled and surprised by how increasingly commercial the business has become in the past year, including: the explosion of true crime pods that to my ear sound eerily similar, Hollywood's ravenous appetite for podcasting content, the celebrity host boom, and so many examples of mediocre shows with sizeable/enviable staffs that are perfect in form, but lacking in substance. This is the way of any/every industry, and it's also a tangible show of strength and growth that the industry is clearly benefiting from — creators, networks, sponsors and listeners alike. But in the past 12 months this development has accelerated at a mind-boggling pace, and when I look back, this really stands out for me. 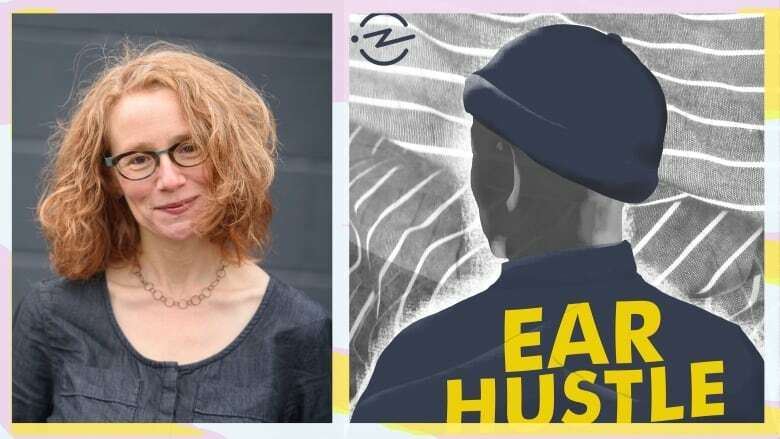 The best thing I heard all year was Ear Hustle's Earlonne Woods's mom happy shriek when he called her to share the news about his sentence being commuted, and that he'd be getting out of prison having served 21 years of his 31-years -to-life sentence. The layers of surprise, joy, pain and sheer love in that moment are stunning, and I will never forget hearing it for the first time. I'm excited and impressed by how many strong, talented and brave women are telling their personal stories and/or reflecting on their lives, and challenges they face, in creative and illuminating ways via podcasting. To name just a few:No Feeling is Final,Believed, This Happened, The Shadows, How to Be a Girl and ZigZag. Maya Goldberg-Safir is the artistic director of Third Coast International Audio Festival. She recently contributed programming to the Third Coast Conference, which can be heard on the Pocket Conference podcast. 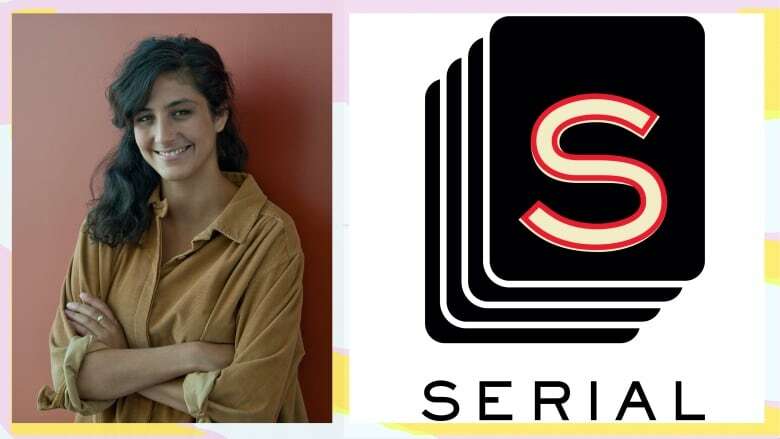 I was pleasantly surprised by the structure of Serial's third season. It took me an episode to get into it — which, okay I'll admit, also happened with the first episode of S-Town. I remember walking out of my office at WBEZ and saying to reporter downstairs "I don't know about this new S-Town podcast" after the first episode, then later that night cursing myself, hoping I'd never see that reporter again in my life. I shut up and listened to the first couple episodes of Serial's third season before saying anything to anyone. By episode two, my mind was blown. This is the feeling I crave most while listening to podcasts — the sense that producers are still defining, and breaking apart, the boundaries of audio storytelling. I was probably most surprised that in this host-centred industry, Sarah Koenig brought in a younger and lesser-known co-host — and also completely thrilled that she did because Emmanuel Dzotsi rocks and brought a sensitive, thoughtful magic to this season. Phoebe Wang's acceptance speech at the 2018 Third Coast Awards Ceremony. KEEP BREAKING THE RULES! And re-making them. There's so much room for audio storytelling to grow, and I'm all about well-known producers and new voices alike taking risks, breaking rules and changing the sound of audio storytelling. 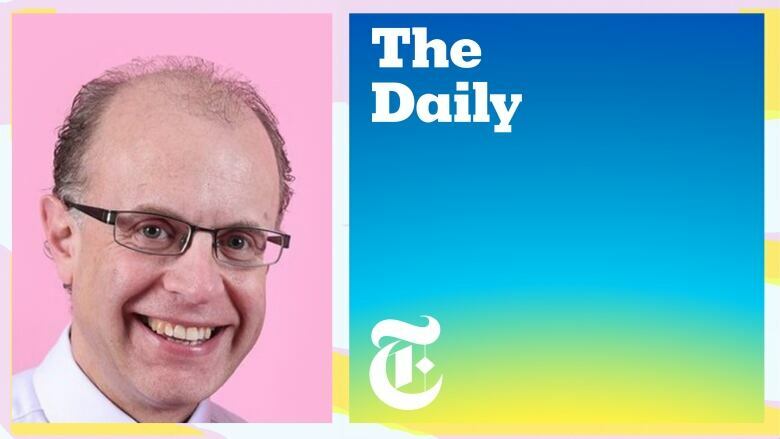 James Cridland is Editor of Podnews, a free daily email briefing for podcasting and on-demand. I've been surprised by the new entrants to podcasting, and how they compare. Spotify grabbed the opportunities with both hands, adding podcasting into their successful music app, and making Spotify the #2 most popular way to listen to podcasts. I was also surprised by Google quietly launching a lacklustre, underperforming app which is bafflingly technical for podcasters to get into. The BBC and NRK co-production Death In Ice Valley was an excellently-produced podcast that had everything right. Made in real-time, allowing listeners time to get involved with the experience, and beautifully recorded — giving time and atmosphere to an enthralling story. It also showed that large broadcasters can work together on something, which is welcome to see. It has to be the more places to listen to podcasts will only help the medium grow. At last, too, we're seeing easier-to-use podcast apps, and a realisation that podcasting isn't just for Apple phones. This all means that 2019 will be a great year for podcasting. 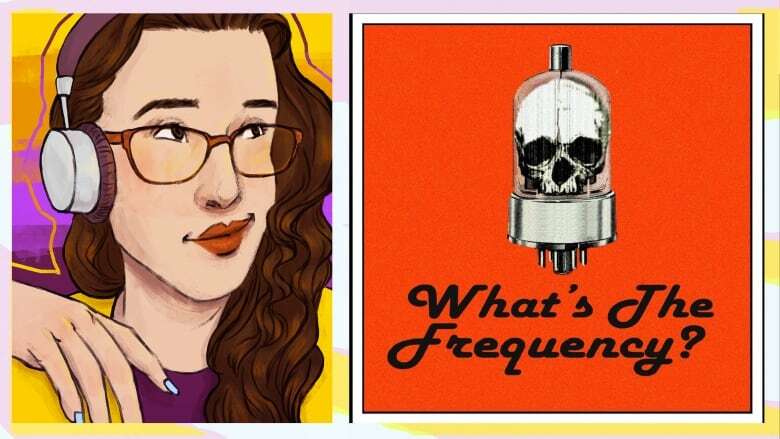 Elena Fernández-Collins is a podcast critic, journalist, and forensic sociolinguist who lives in Portland, Ore. where she explores the possibilities of storytelling in audio. I was pleasantly surprised by the consistent development of form-breaking and experimental audio this year. What's the Frequency is psychedelic noir fiction at its weirdest and creepiest. Accession takes learning about and experiencing visual art to a whole new level. Arden subverts both true crime and true crime parody podcasts at the same time. And HORSE actually got me to listen to a podcast about sports because they don't talk about statistics. I'm hearing the increased comfort that independent podcasters have in audio, and their subsequent willingness to break norms in order to provide new experiences, and that's fantastic and not something I think you can plan for at any given moment. The rise in hopepunk fiction and non-fiction podcasts in 2018 was a balm for my soul; the production and accessibility of media that is actively and rebelliously positive and happy, in a time when empathy is sorely needed, was really important for me. Flyest Fables, from creator Morgan Givens, encompassed it all for me this year. It's a beautiful, radically empathetic young adult anthology about Black children going on adventures, finding magic, and growing into themselves. I am deeply excited about the possible trend of funding fiction podcasting from entertainment and audio production companies, and subsequently teaming up with creators who have demonstrated that they care deeply about the audio medium — Wolverine: The Long Night and The Shadows are my top two 2018 examples. 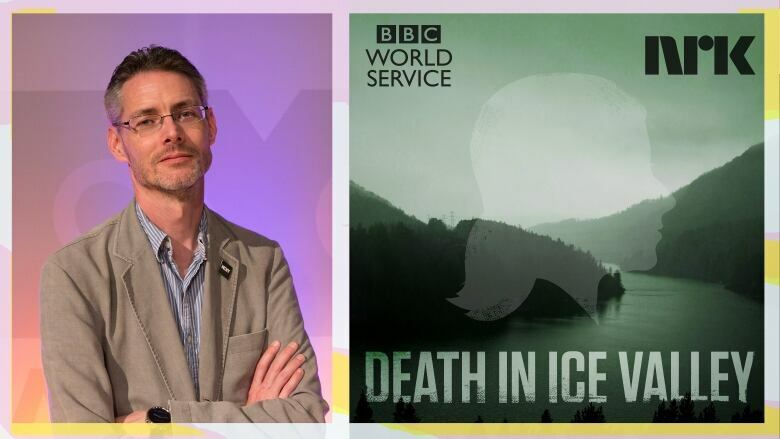 Podcast Commissioning Editor, BBC World Service - behind Death in Ice Valley. Jon's an award winning journalist and podcast maker, most recently with the multi-award winning series The Adoption. I think it's probably the continued growth and popularity of news podcasts. Maybe it's a reflection of the age we live in and the desire to know "what the heck is going on" but not only are the better-known news podcasts becoming even more popular but more and more news organisations seem to be launching them. It will be interesting to see how the newer news podcasts do — how many different news podcasts will people want to listen to and how many can they find the time to hear without having to put them on double speed? The second season of In the Dark, from American Public Media. I can't recommend it highly enough. This podcast features some of the best investigative journalism you are likely to come across — into the case of Curtis Flowers, who has been tried six times for the same crime. It has to be the international growth of podcasting. I'm particularly interested in what's happening in India and parts of Africa. In 2018, there have been some exciting developments and I can't wait to see what happens around the globe during the next twelve months. Lindsay Michael is the Co-Host and Senior Producer of CBC's Podcast Playlist. I was surprised by the sheer number of quality podcasts launching. I always expect the industry to grow — but the fact that our team at Podcast Playlist had to rush to keep up with really strong new releases was a pleasant surprise. I think we're seeing some industry norms and expectations start to solidify, and this is leading to a broader selection of quality content. The best thing I heard was Everything is Alive. It was nice to be really surprised by an idea and a format — and even better to hear an execution that took the whole project to a higher level. Getting a new perspective on the world through this deeply creative podcast reminded me of the potential of the medium. I'm going to try and be sneaky and fit in two answers. First, I'm excited to see daily news podcasts multiply, each with a different approach. I hope it eventually leads to additional formats in programming around current affairs, because as newsfeeds become cluttered, there's something about the focus of audio that seems necessary for the times. Second, I've been noticing more and more partnerships between organizations, media outlets and creators, on specific projects. I'm hoping to see some really unusual collaborations next year that lead to fresh programming. Nick White is a senior editor working on several podcasts at KCRW, a slate that includes Lost Notes, UnFictional, Bodies and Welcome to LA. I'm surprised by just how frequently TV and film networks are now developing podcasts as an inexpensive way to test new IP. It makes total sense but it's not something I saw coming. 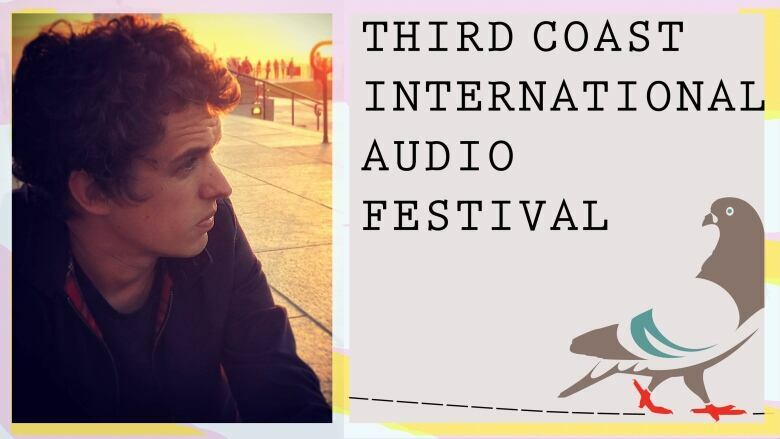 I'm cheating a bit by picking not a podcast but something I heard in person: The Third Coast International Audio Festival is a highlight of every year, but I heard one particular session at the most recent conference has stuck with me. All Stories Are Stories About Power featured KQED reporter Sandhya Dirks and the journalist and researcher Dr. Chenjerai Kumanyika. They discussed how all stories, even a seemingly frivolous piece about Dunkin' Donuts, can (and should) be framed to examine underlying power dynamics. Essential listening for any journalist. The proliferation of independent production companies (i.e. Western Sound, Pineapple Street, Neon Hum) means more production capacity throughout the industry and more opportunities for publishers to make great stuff. Arif Noorani is the Executive Producer of CBC Podcasts and led the launch of over 20 series. Podcasting's social impact in real life. In the Dark and the recent U.S. Supreme Court announcement to hear the appeal of Curtis Flowers. Ear Hustle's host Earlonne Woods being released on parole by California Governor Jerry Brown who cited the podcast in his decision: "shared meaningful stories from those inside prison." Trace led to a reopening of the case and Teacher's Pet an arrest. Serial season one's impact continues. 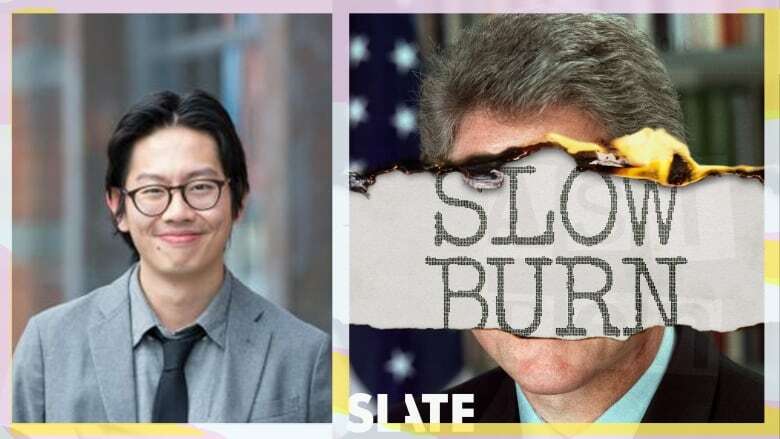 Slow Burn's two seasons, a thoughtful, deep dive into recent political history. 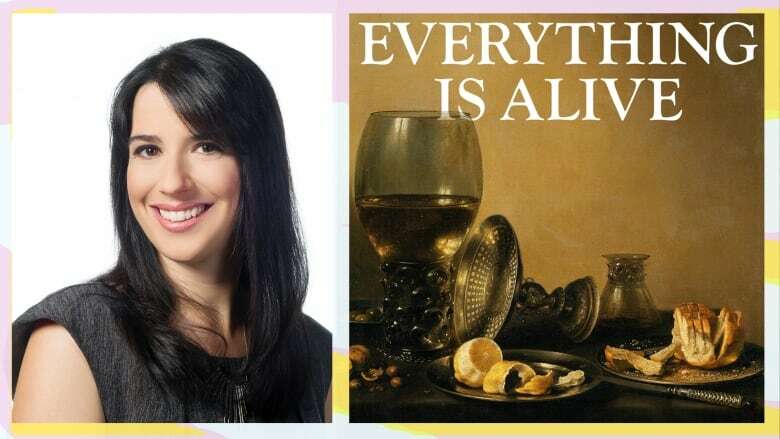 Reframing stories many of us lived through but with a new lens, such as how the story was told around Bill Clinton and Monica Lewinsky. It's an exciting merging of immersive storytelling and relevant social history. Podcasting as cultural incubator for everything. Beyond the TV and film adaptations (Homecoming, Dirty John), there's so much potential in how podcasts might shape all parts of our culture — the next graphic novel, cultural trend, important conversation or even political candidate. 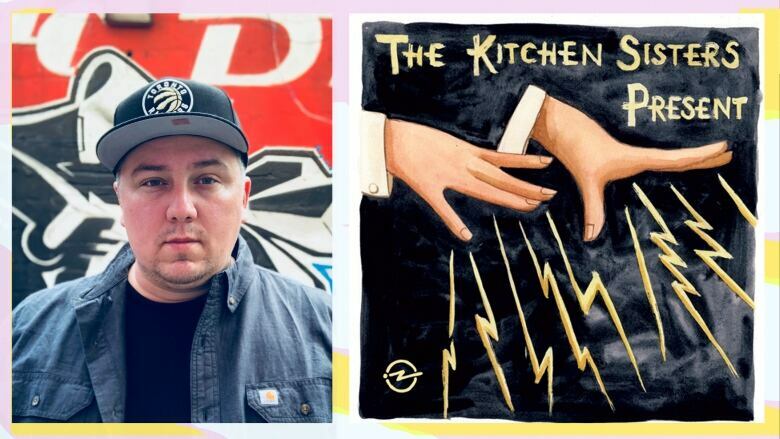 Ryan McMahon is an Anishinaabe comedian, writer and host of the podcasts, Red Man Laughing and Thunder Bay. I guess I'm surprised at the "podcast to Hollywood" pipeline that is emerging. As narrative podcasting structures become more and more prominent and continue to garner millions of dedicated listeners, it's natural that attention from Hollywood find its way to podcasting, signaling a shift in who's working on shows and how. It's a bit of a bummer that top talent from smaller podcasts are being plucked from their dedicated podcasting companies, but it is cool that the mainstream is paying attention to us as storytellers in the podcast space. There is no doubt that Finding Cleo set a new gold standard for podcasting in Canada. Connie Walker and team managed to amass tens of millions of downloads globally, shining a bright light on the 60s scoop and a very broken child welfare system. Their award at Third Coast was well deserved, we're lucky to have storytelling teams like this in Canada telling our stories. My personal favourite pick this year wasThe Kitchen Sisters Present: The Keepers. This limited run series features activists, archivists, rogue librarians, curators, collectors and historians, and it is incredible. Chronicling the keepers of memorable and not so memorable pieces of our shared history is an inspiring and necessary intervention. You'll find episodes on the Hip-Hop Archive and Research Institute at Harvard, Lenny Bruce, Emily Dickenson and the incredible story of the pack horse librarians of Eastern Kentucky. My podcast prediction is not really a prediction at all — it's a hope. This past year, at Third Coast, Phoebe Wang used her acceptance speech, after winning Best New Artist for her pieceGod & the Gays. She called on a predominantly white and male industry to open their doors, their wallets, their recording studios and their resources to creators, writers, editors, hosts and producers from diverse backgrounds. Wang's suggestion to the industry: Don't wait for people to come to you. Go on the internet, recruit people, invite them to apply for your position, invite them to join your applicant pool. Should the industry turn this way in 2019, not only will podcast companies downloads increase (thusly, so do ad revenues), but new stories will be told, oft-ignored communities will be empowered, incredible voices will be discovered. Should the industry ignore Phoebe Wang's plea, the podcasting industry runs the risk of replicating the highly problematic, closed door system of Hollywood and television. Podcasting is still young enough that we can and should create the industry in a way that leaves behind all the worse things about other storytelling mediums and truly create an industry that foundationally and fundamentally celebrates equity and diversity.